Brett’s intelligence, passion for people, ethical integrity and servant leadership consistently set him apart. He was named vice president for the Central Division in 2016, after serving one year as the division’s director of client of fulfillment, and he currently oversees several of our Dallas-area teams. Originally from Lincoln, Nebraska, Brett is a graduate of Northwest Missouri State University. He joined CCMC in 2006 as the lifestyle director for Power Ranch, Arizona. Later, he would serve as the lifestyle director, assistant community manager, and community manager for Toscana, Arizona; and community manager for Hill Country Retreat, an active adult community in San Antonio, Texas. Under his extraordinary leadership, this community increased association reserves by nearly 20%, reorganized its staffing structure to increase customer service and overall productivity, rewritten the design guidelines to accommodate xeriscaping in accordance with state and local regulations, and prepared for transition to homeowner control by adding two resident directors to the board. 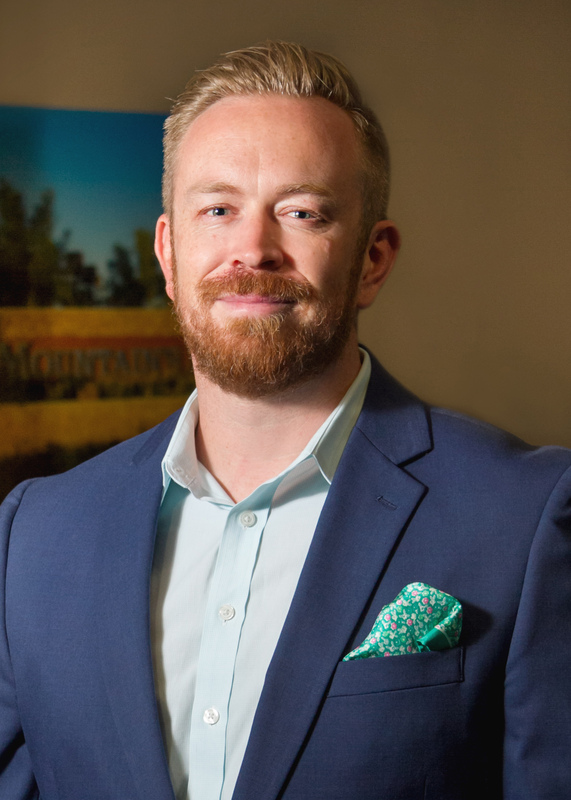 Brett is recognized as a Certified Manager of Community Associations (CMCA) by Community Association Managers International Certification Board (CAMICB). He is an active member of the Urban Land Institute (ULI) and a former member of ULI’s Young Leadership Group Partnership Forum.